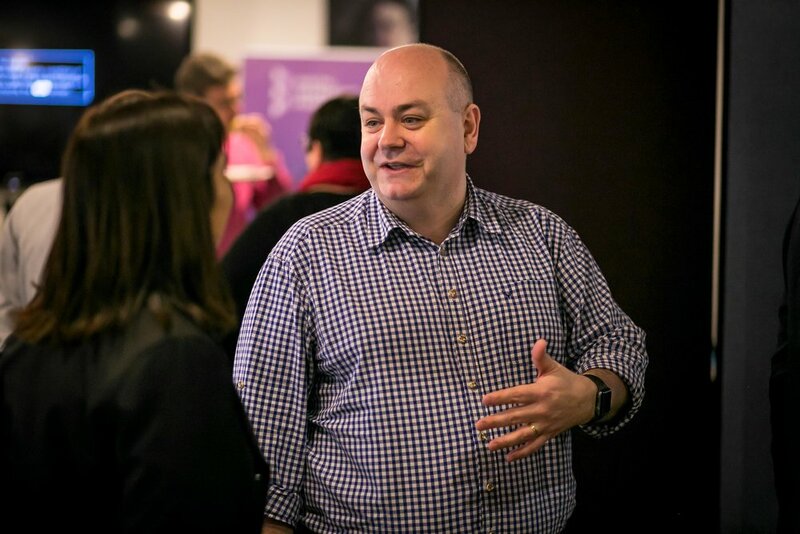 March saw the biggest Alteryx user group meetups yet in Jersey, our first ever one in Guernsey, and the announcement of Jersey Heritage as our latest Alteryx for Good partner charity, joining Macmillan Cancer Support as receiving free Alteryx licences and support. 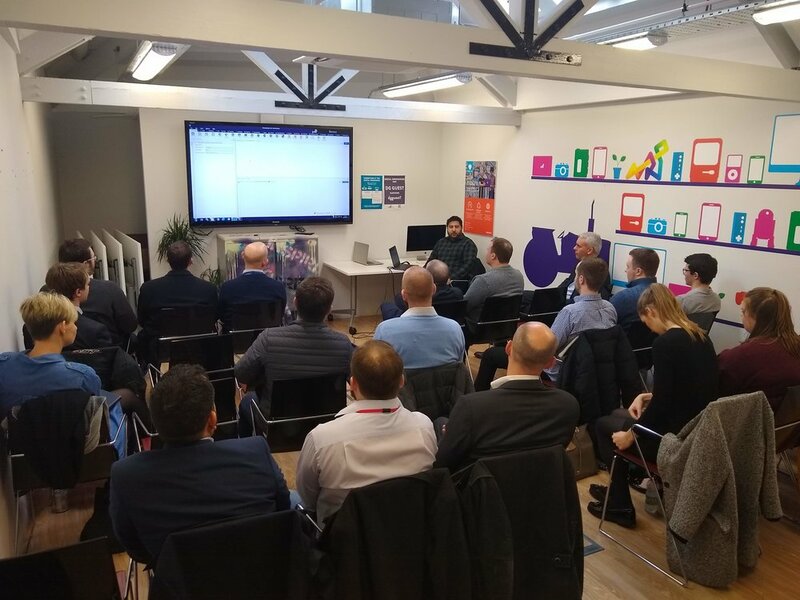 The User Groups focused on the newest features in Alteryx 2019.1, and were followed by a hands-on Advanced workshop with Shaan Mistry from Alteryx. Thanks to all who attended, and we look forward to seeing you again in May for 2019.2 - Alteryx will be sending us lots more swag to replace the large piles that were claimed this time !